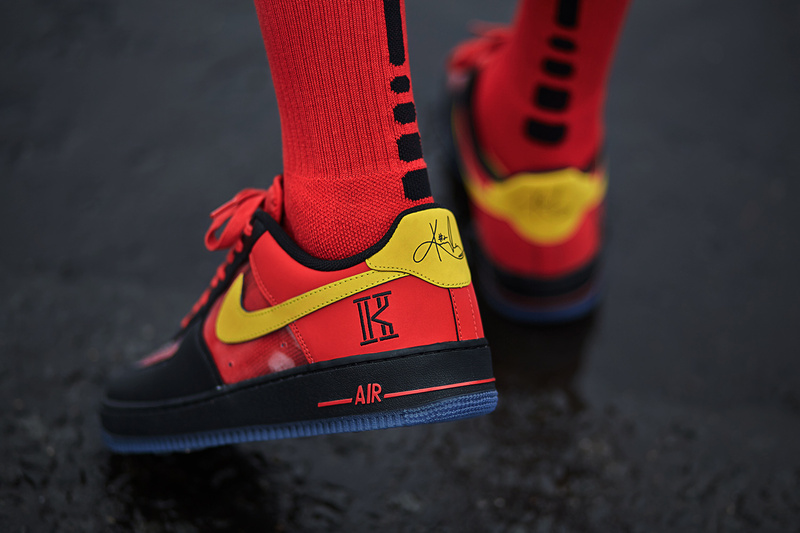 A bold new take on a classic Nike silhouette coming courtesy of Cleveland Cavaliers’ Kyrie Irving, the Air Force 1 CMFT Signature QS ‘Kyrie Irving’ features synthetic translucent panels in reference to the protective face mask Irving previously wore because of injury. 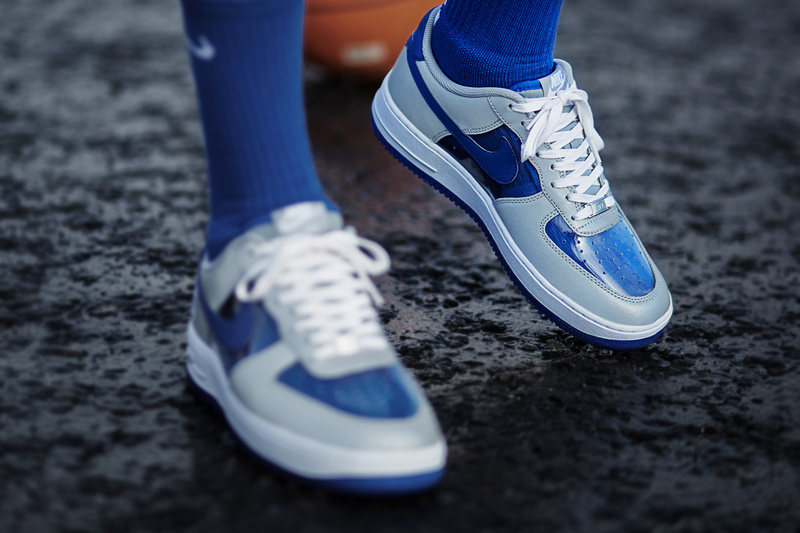 Constructed with leather uppers and embroidered detailing, this bold new iteration of Nike’s all time great ball shoe comes with a complimenting pair of socks and sits on top of a translucent outsole. Grab Both pairs on November 22nd at retailers like End Clothing.